Meaford Hall Arts & Cultural Centre, located in historic downtown Meaford, is a beautifully restored and renovated century old landmark. Formerly known as the Opera House, Meaford Hall is just a stone’s throw from Georgian Bay and adjacent to all amenities in an area well-known for its year-round attractions. 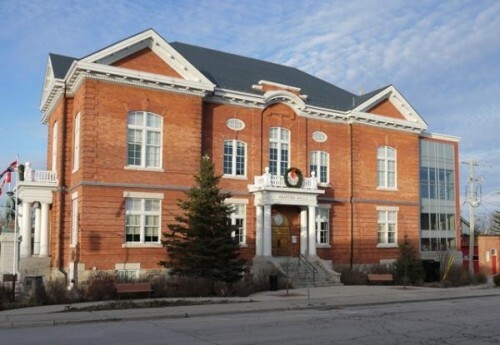 As a four season venue, Meaford Hall plays host to a variety of events including live theatre, music, films, dance and entertainment as well as community, corporate and social events. The newly-restored Meaford Hall has state-of-the-art staging, an intimate Edwardian Opera House with theatre balcony, two large light-filled gallery/reception halls, meeting room with landscaped terrace, a boardroom and full kitchen and bar facilities. The brand new east wing houses the Box Office, elevator, coat check, dressing rooms and an expanded Green Room. For the past hundred years, Meaford Hall has echoed with music, drama, and debate, serving as the political, social and cultural heart of Meaford. Welcome to the next century of Meaford Hall! 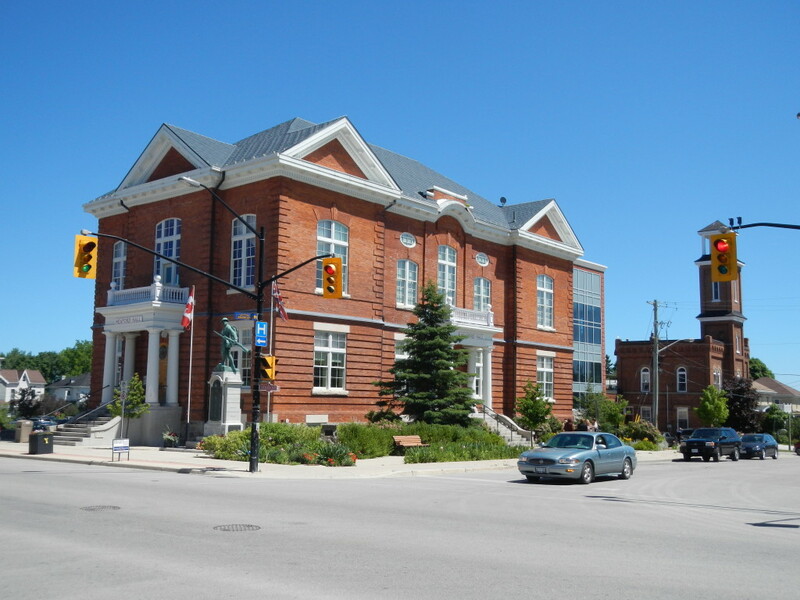 For more on the history of Meaford Hall please click About Meaford Hall. Join Friends of the Foundation for great perks and to support arts & culture in Meaford! For just $50 per year you’ll receive 10% off Meaford Hall presentations (some restrictions apply), receive regular information about the Meaford Hall & Culture Foundation’s activities and an invitation to the AGM and Reception. Call Meaford Hall for more info or to become a “Friend” today! NEW! Bruce Wine Bar and Meaford Hall are teaming up! 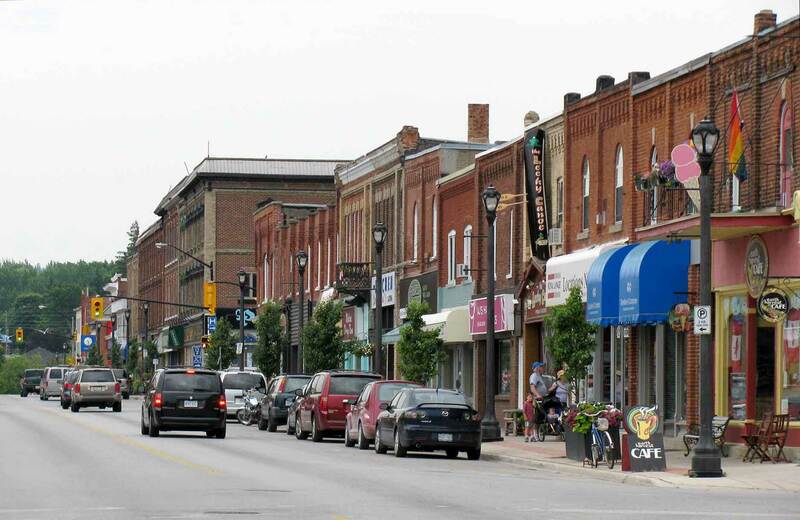 See a show at Meaford Hall and get 10% off your food purchase at Bruce Wine Bar. Call 519.599.1112 to reserve!